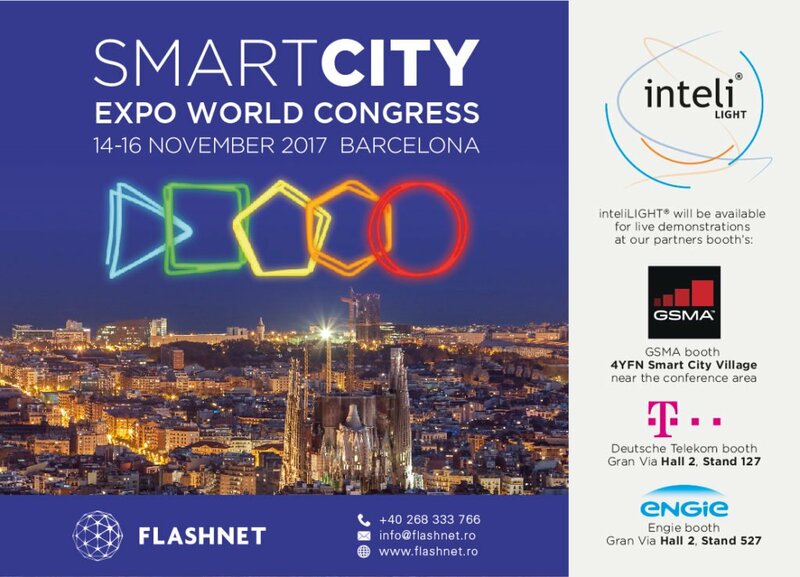 News / Terabee presents smart sensors for Smart Cities at Smart City Expo, Barcelona November 2017! 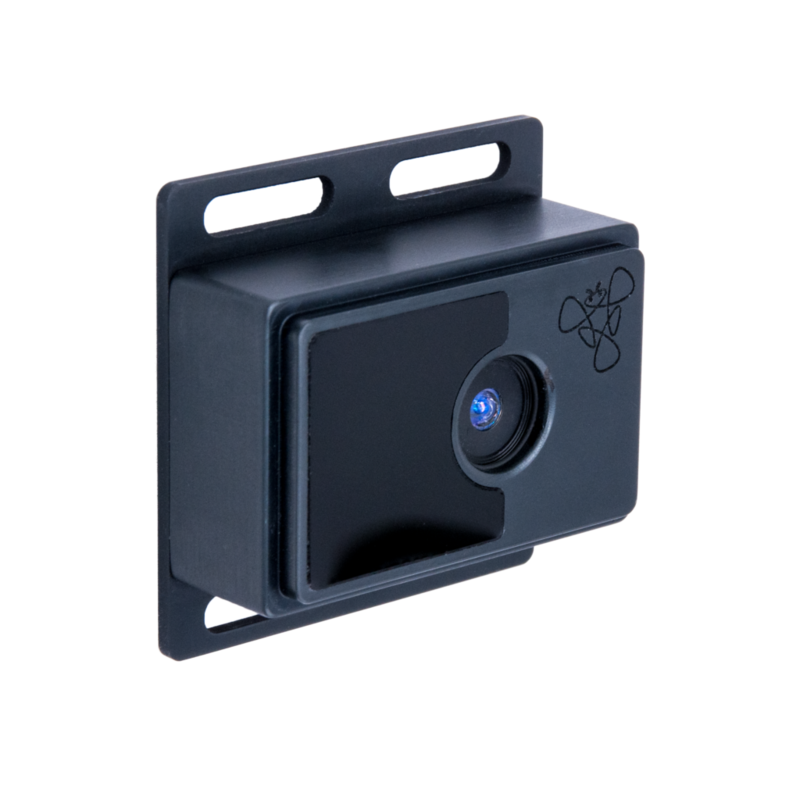 Terabee presents smart sensors for Smart Cities at Smart City Expo, Barcelona November 2017! 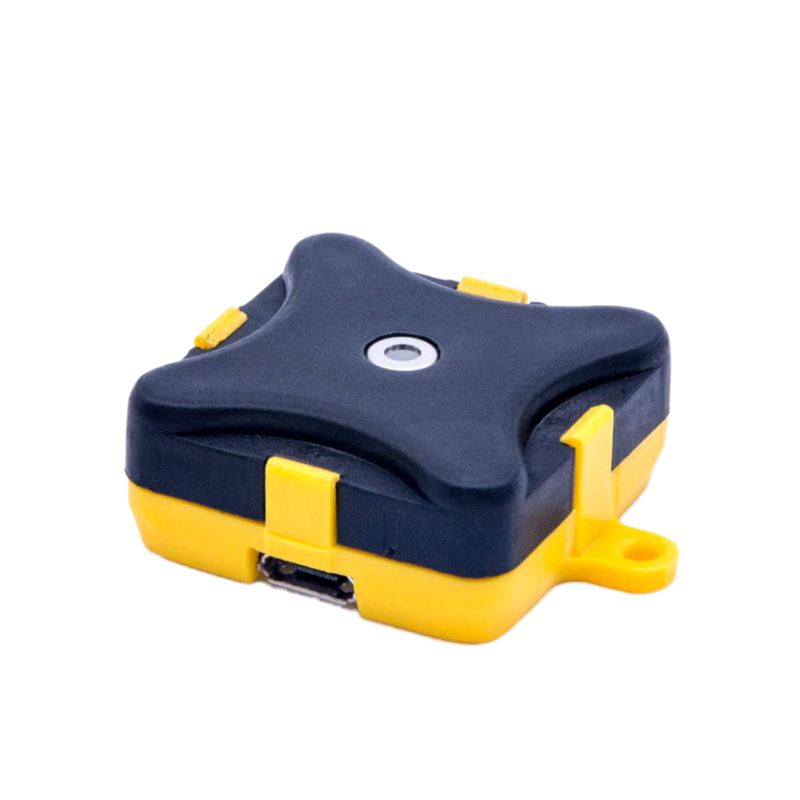 Terabee technology (branded TeraRanger) is a modular and flexible sensing platform delivering high performance at lower cost. 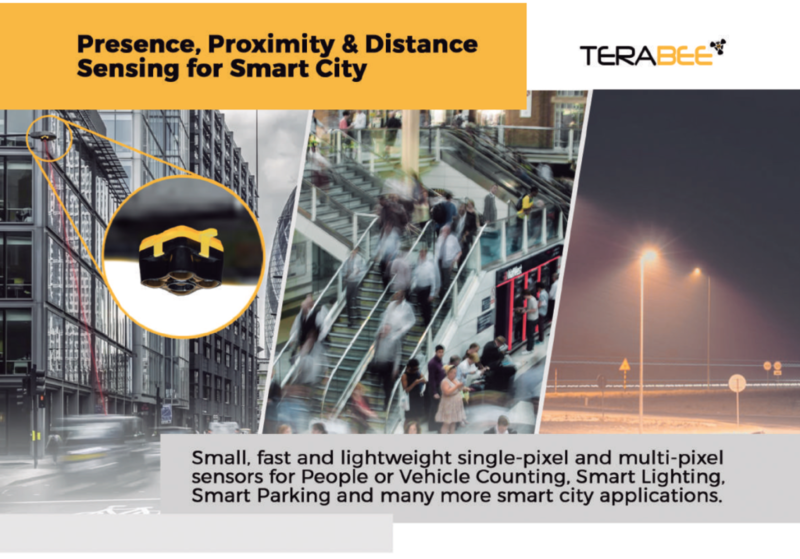 Born for robotics, and now supporting many smart city applications, Terabee is showcasing its sensors for Smart Cities and solutions from November 14th to 16th 2017 at Smart City Expo in Barcelona, Spain. The show brings together more than 700 cities and its representatives to tackle urban challenges and generate innovative opportunities. Terabee will be showing how to achieve more with less! 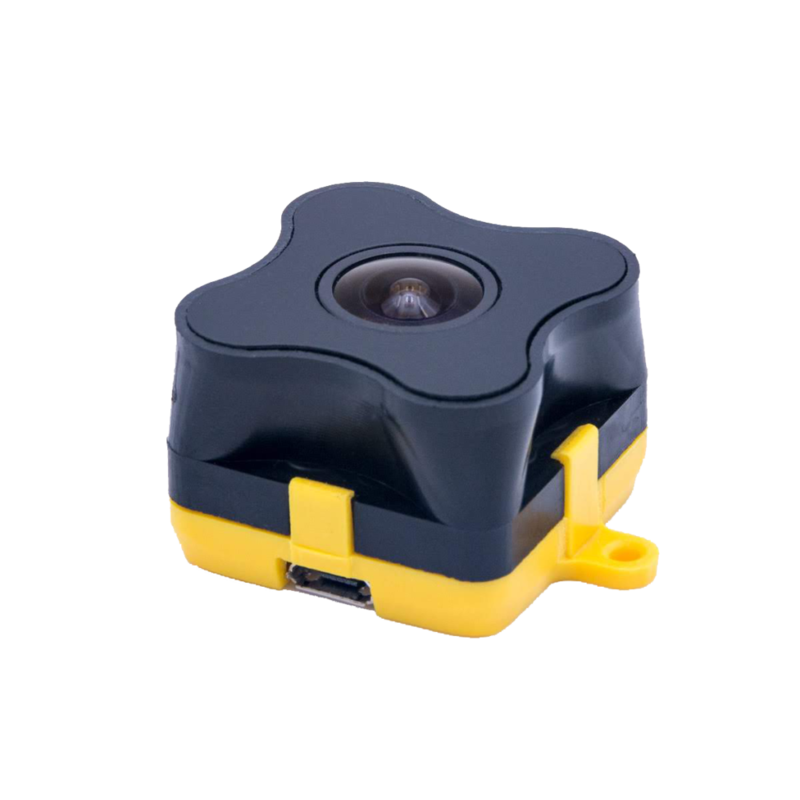 TeraRanger technology is ideal for: presence, proximity and position sensing; object recognition, counting, profiling, distance, speed and velocity sensing and for applications such as people counting, vehicle counting and profiling, smart lighting, smart parking and many more applications! Discover our small size, high performance, low-cost 2D and 3D sensors and solutions, and how these can be easily organized, optimized and industrialized to meet specific smart city application needs. We welcome collaboration from smart city partners looking for innovation in sensing and intelligence. 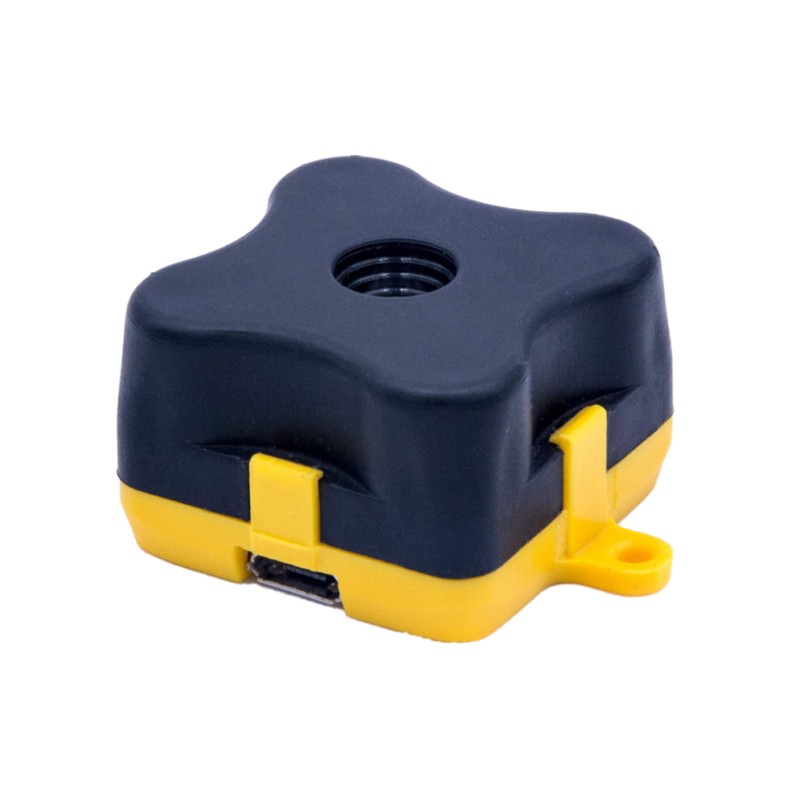 Our expertise includes optical Time-of-Flight, thermal, radar, ‘indoor GPS’ and sensor fusion. Book your meeting, or for more information contact us. 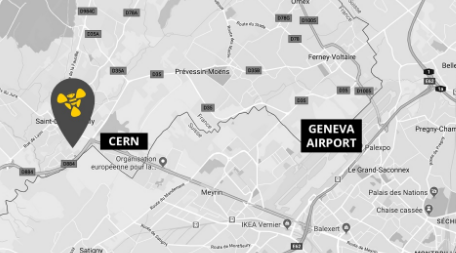 Nuit des Idées, 2019, Bern – Addressing the present: In which world do we live in?